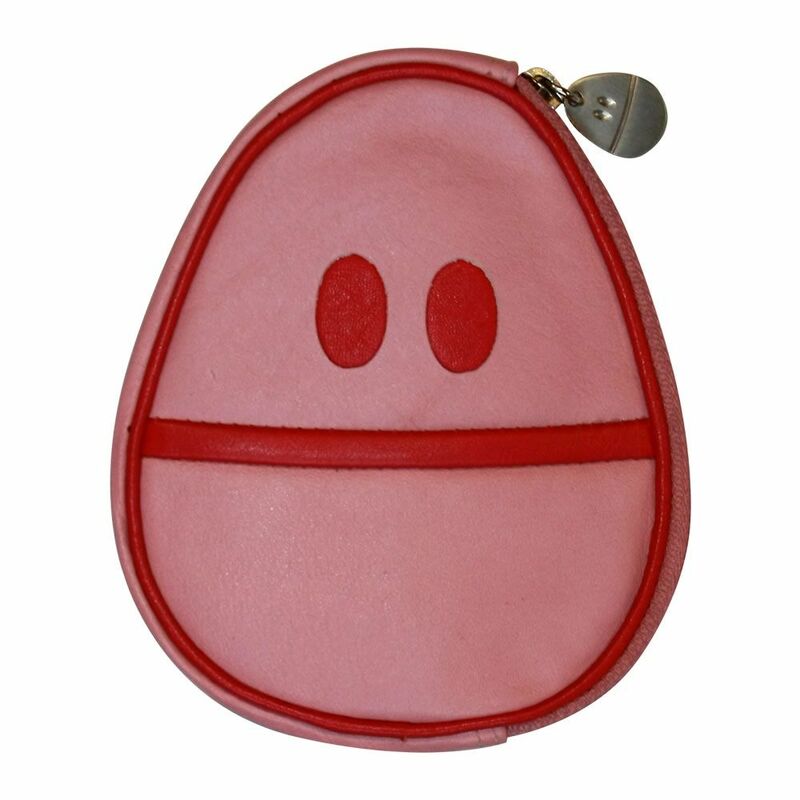 This awesome leather Weebl Wallet has a tasty pie inner lining and comes in a custom Weebls Stuff dust bag! Weebl-stuff emboss detail to back. Custom Weebl brush metal zip puller.